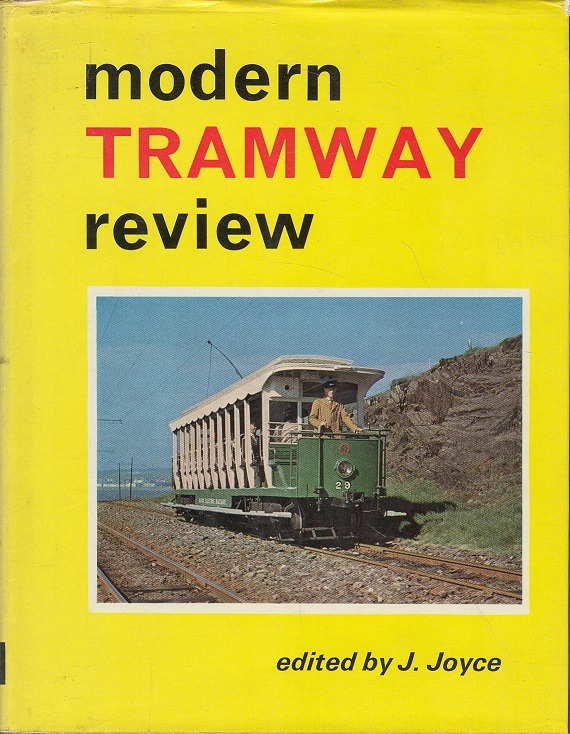 Modern Tramway Review.. Joyce, J.. Ian Allan LTD, 1964. 1st Edition. ISBN: . 96 pages, 490g. Blue cloth boards a little faded to bottom edge, FINE in a Very Good edge-rubbed d/w. Illustrated with b/w photographs and maps.